Inaugural Event at Middle Ground Farm's New Event Venue! Show your M.O.M. she’s a V.I.P. with a chef-inspired brunch buffet on the beautiful new pond setting at Middle Ground Farm in Monroe, NC. Chef Taylor from Tayste Catering will prepare a gourmet menu served from the gazebo, including quiche, charcuterie, smoked salmon, farm fresh eggs, seasonal produce, pastries and more. Toast Mom over mimosas and walk along the pier overlooking the three-acre pond. 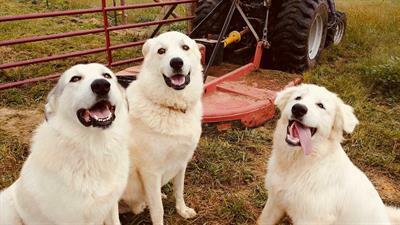 After brunch, if you are interested in a little walk, take a farm tour with Farmer Dan. 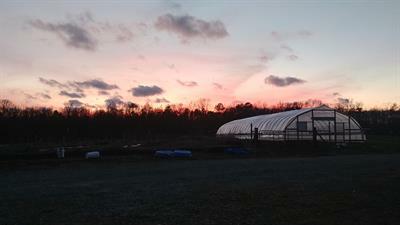 It will include a visit to the orchard, hydroponic lettuce barn and the hemp grow room. You will also have the opportunity to meet several of our livestock guardian dogs; especially Otis, who will be offering free hugs. 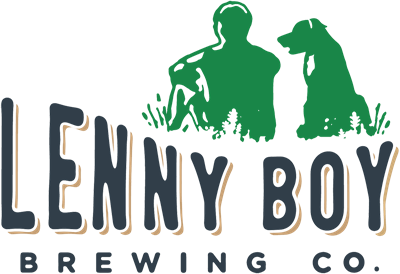 Featuring TAYSTE CATERING, WENTWORTH & FENN and LENNY BOY BREWING CO.
What should I wear? We encourage you to dress comfortably – leave the high heels at home – but there will be plenty of photo opportunities, so wear your best smiles! 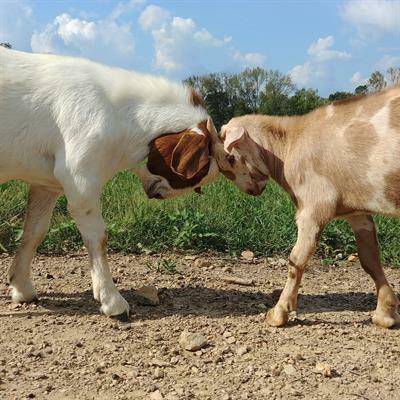 You will be on a real working farm; we have animals, pastures and woods. There are areas of uneven ground, mostly grass and gravel walking paths, so wear sensible shoes. The event will be entirely outdoors, so follow the weather and dress accordingly. Are there restrooms available? Yes! 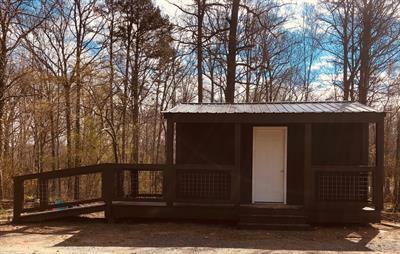 We have an outbuilding with three bathrooms; one of which is handicapped/family accessible. When should we arrive? The farm gate opens at 11:30am. Brunch will begin at 12:00pm and end at 2:00pm. Can children come? Absolutely! They will need their own ticket. The price is the same for everyone. Is the farm handicapped accessible? The event venue, including the dock, pier, gazebo and restrooms are handicapped accessible. Are pets allowed? Visiting pets are not allowed on the farm. Is smoking allowed? Smoking is not allowed on the farm. Will there be alcoholic beverages at the event? Yes. 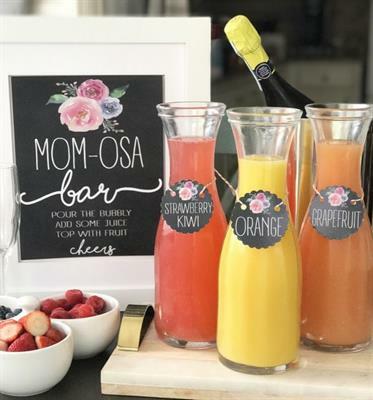 Mimosas will be available to guests 21 years of age and older. What if it rains on Mother’s Day? 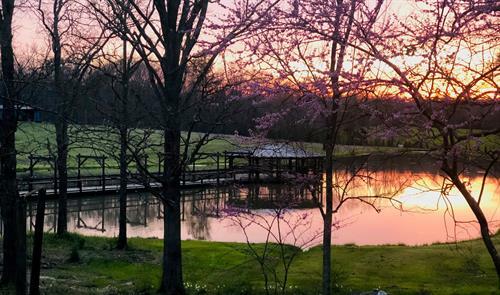 If it is raining on Mother’s Day and we have to cancel the event, we will offer you either a full refund or credit towards an upcoming farm event. Refunds? Tickets are fully refundable up to 7 days before the event. How can I contact the organizers with questions? We are happy to provide any information you need. Please reach out to Farmer Dan or Meg at farmerdan138@gmail.com with your questions.